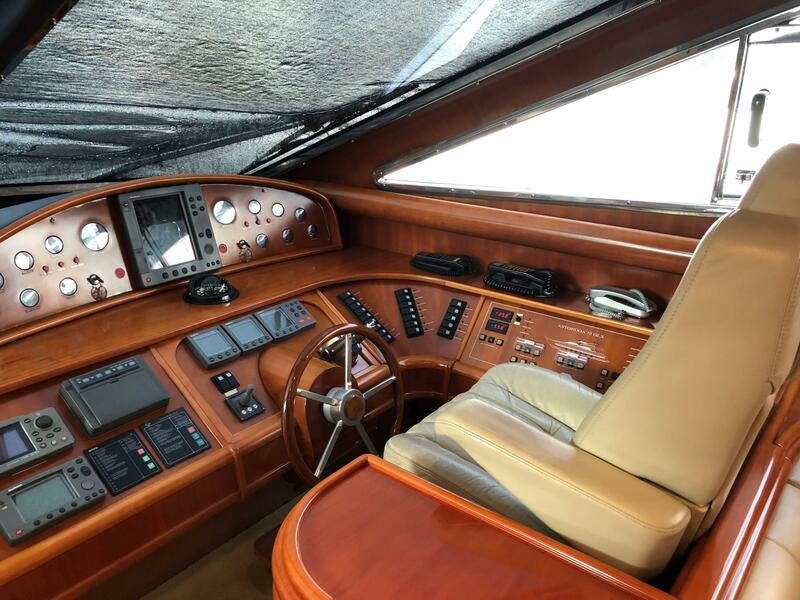 This 'Millennium Edition' Astondoa 72 GLX is a very unique yacht. 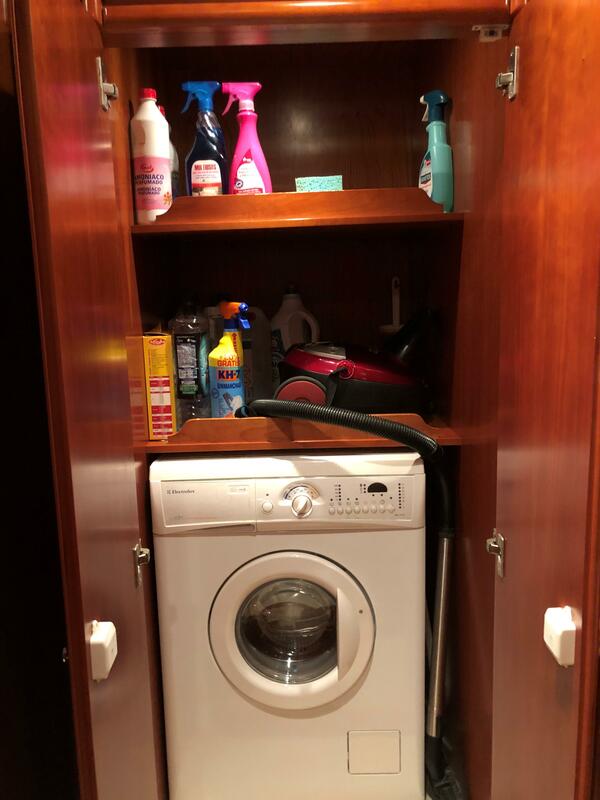 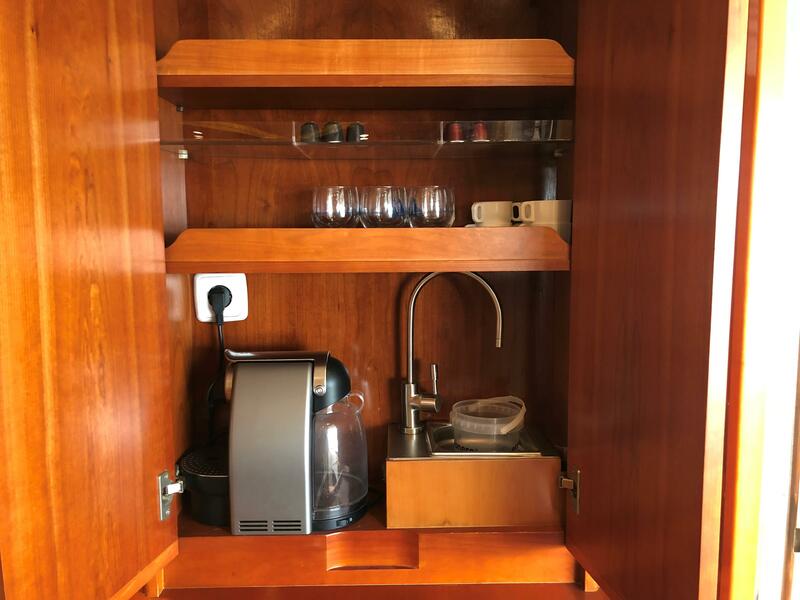 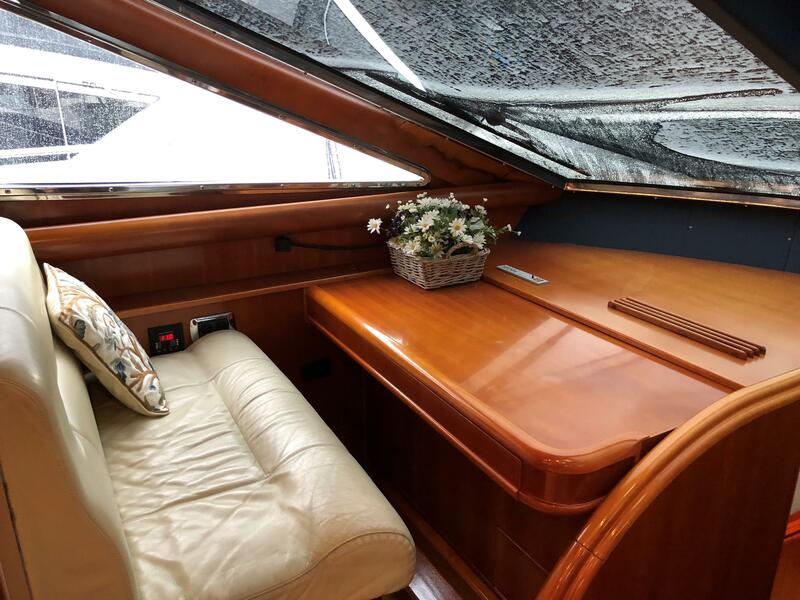 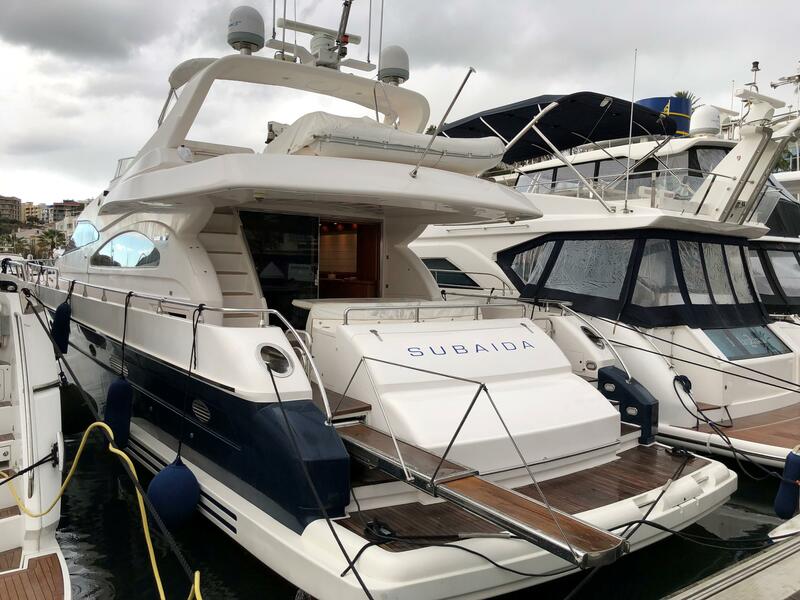 The boat features a very high specification, one owner from new, full service history and is in a fabulous condition. 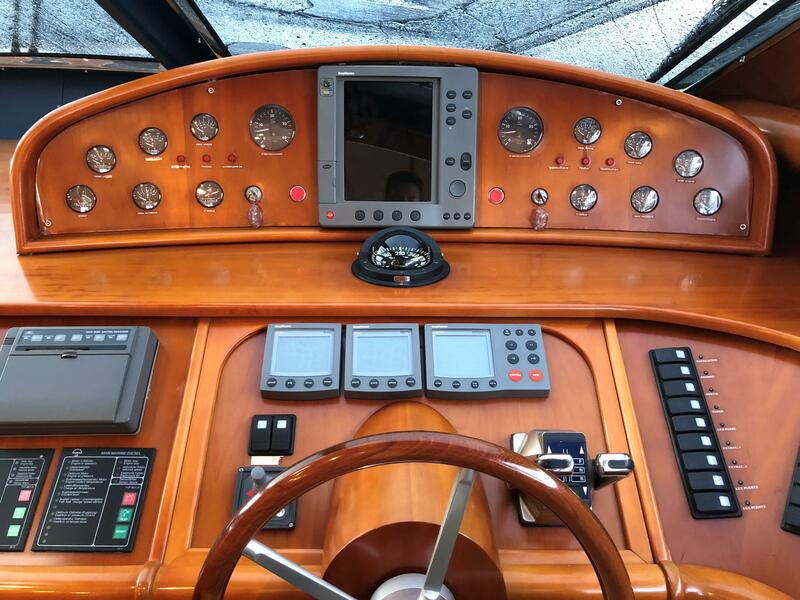 The engines and gearboxes have been fully reconditioned making them like new again. 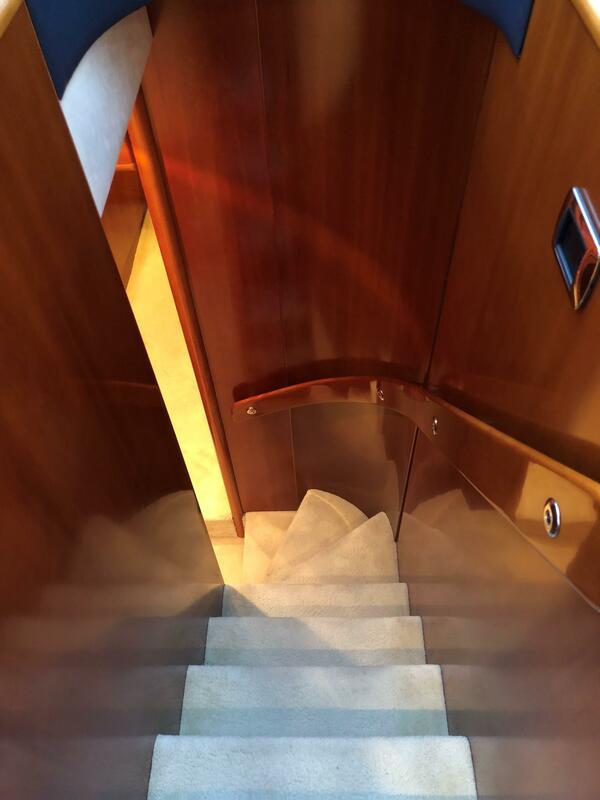 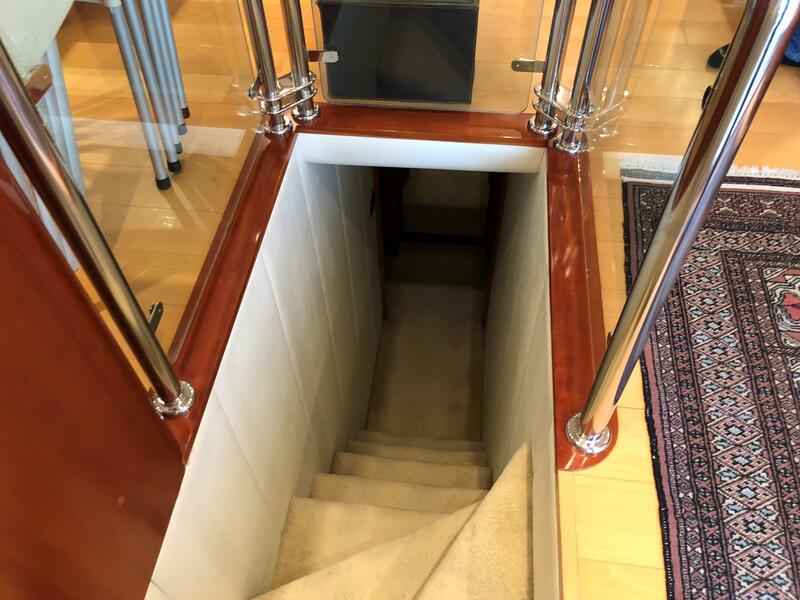 The boat features a second, unique staircase to the aft accommodation level. 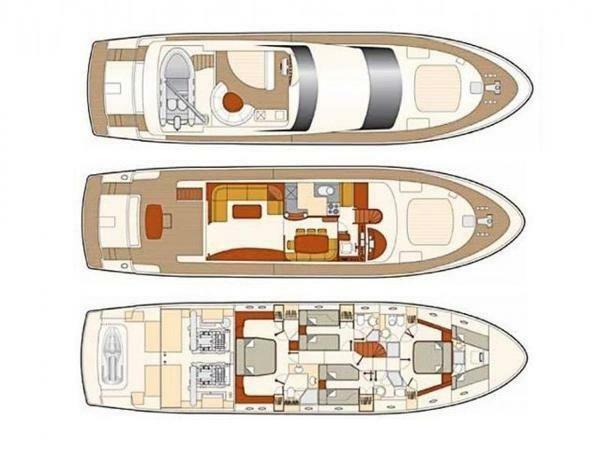 This 'Millennium Edition' Astondoa 72 GLX is a very unique yacht. 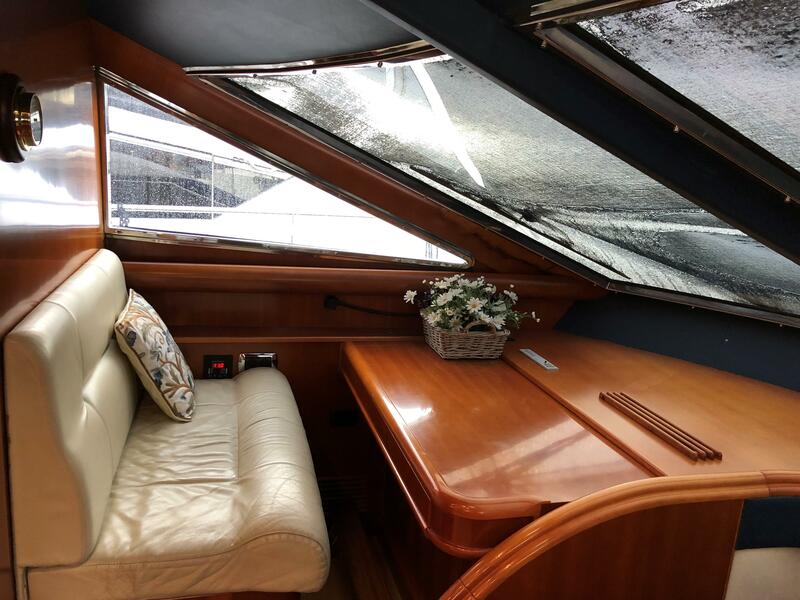 The boat features a very high specification, one owner from new, full service history and is in a fabulous condition. 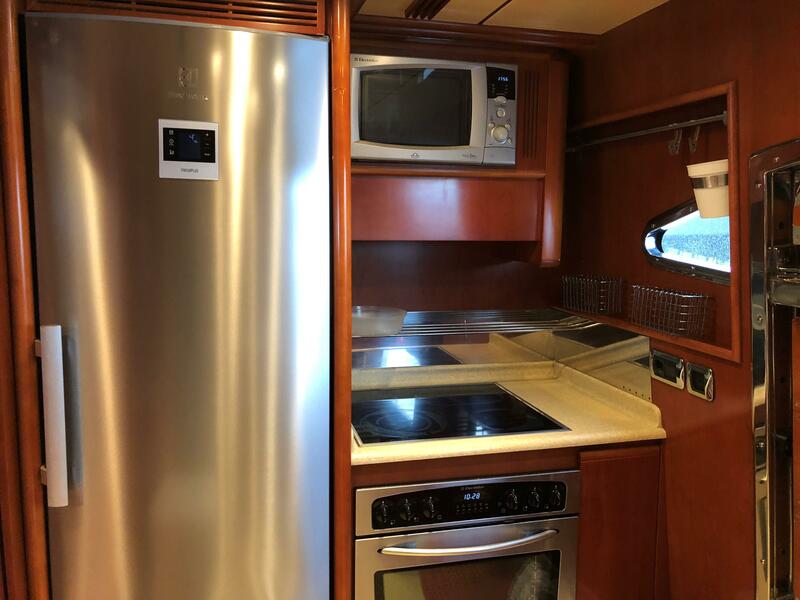 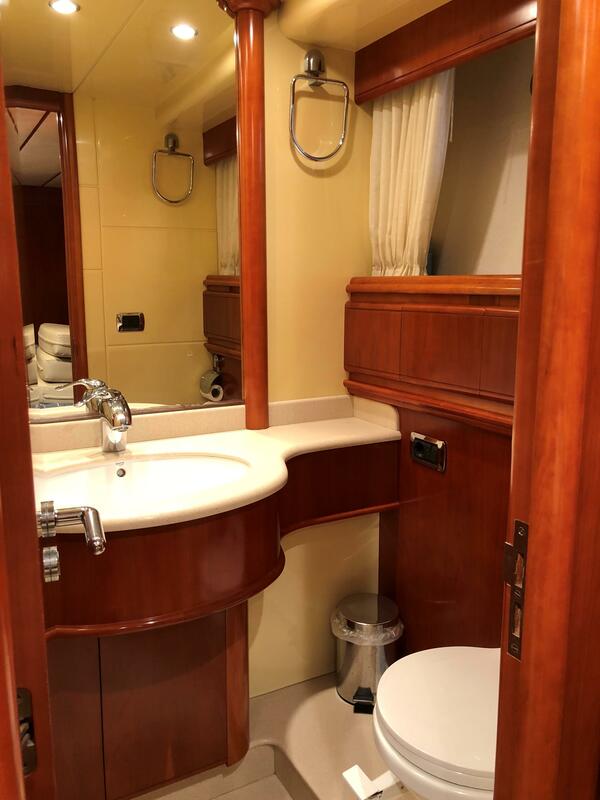 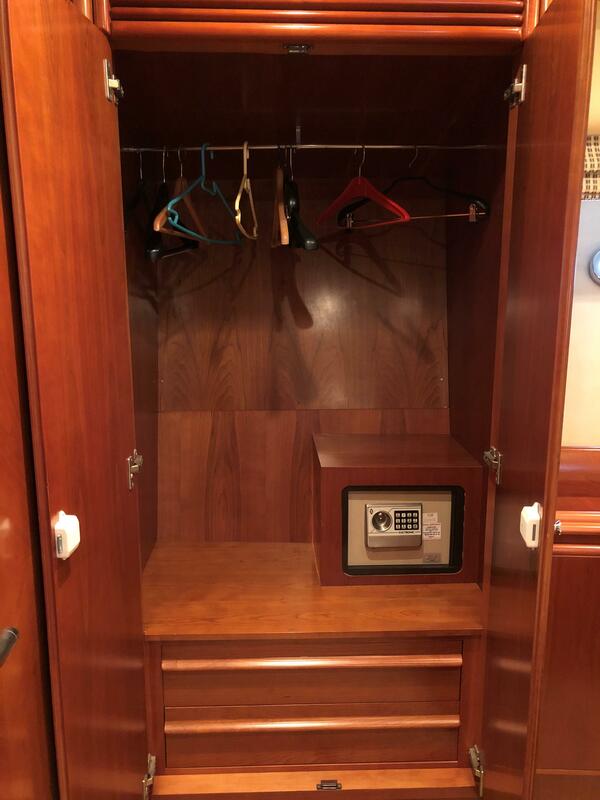 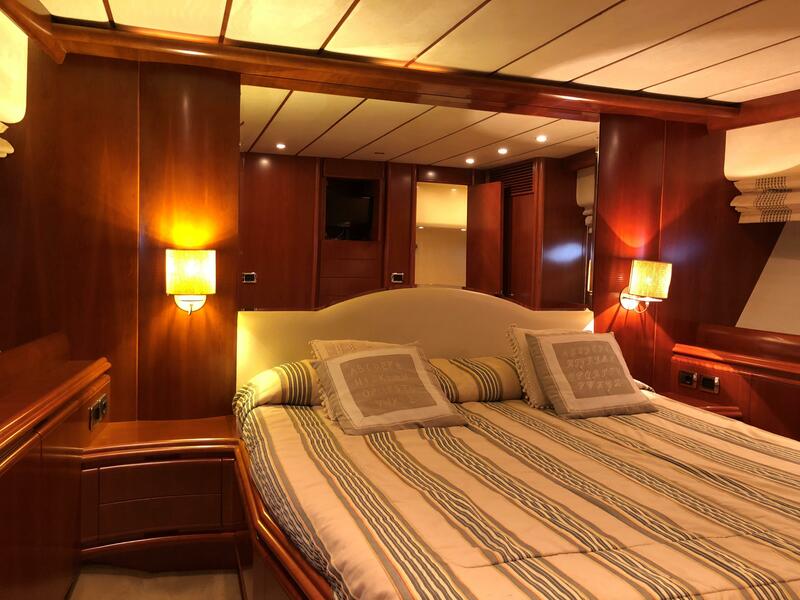 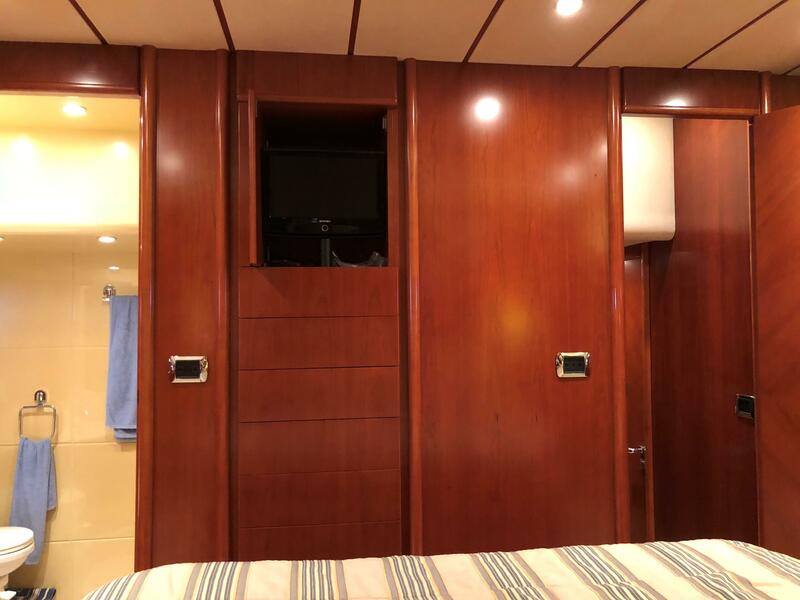 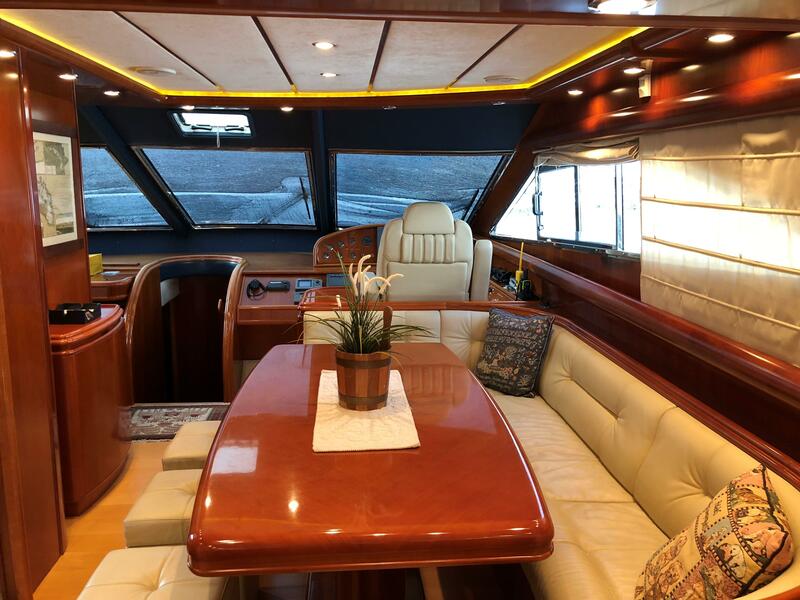 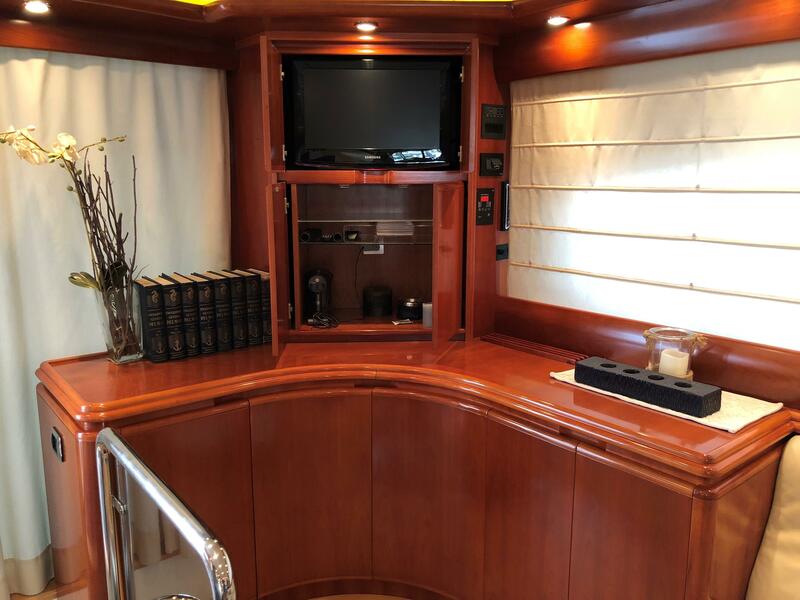 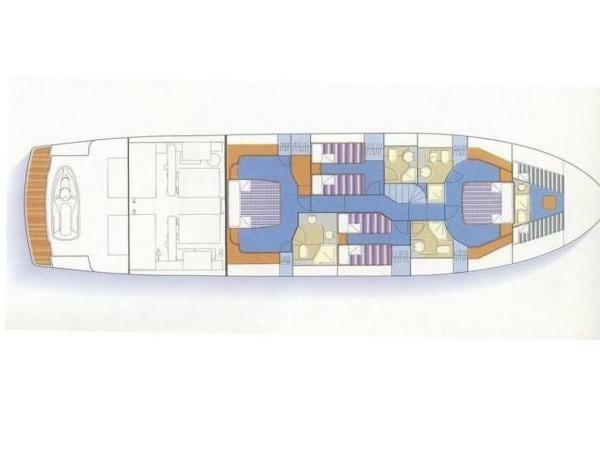 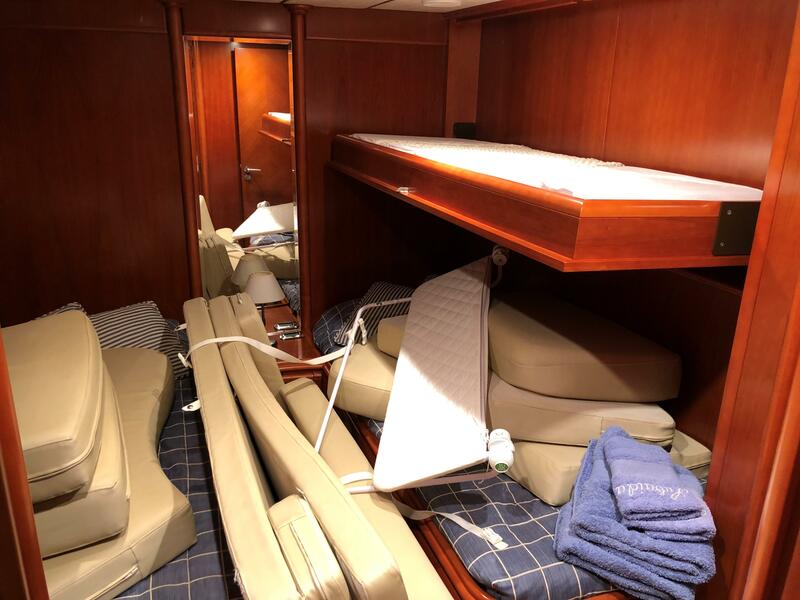 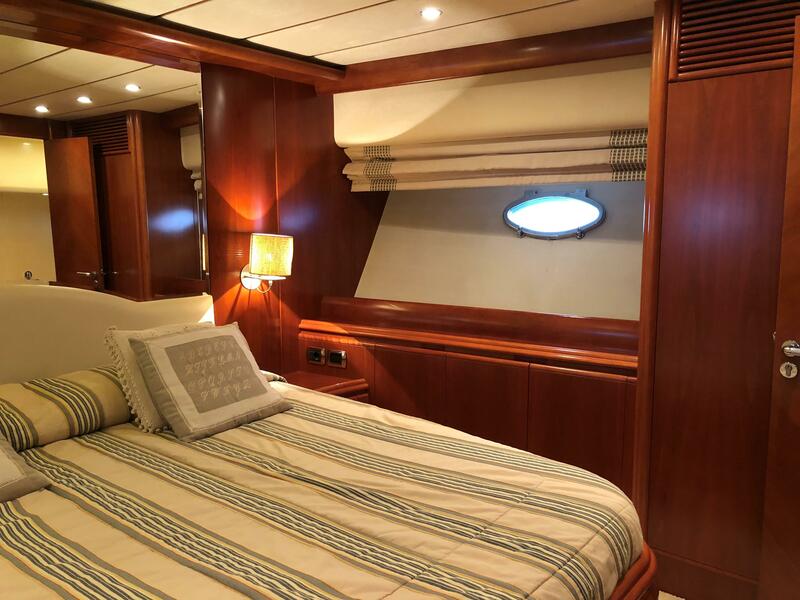 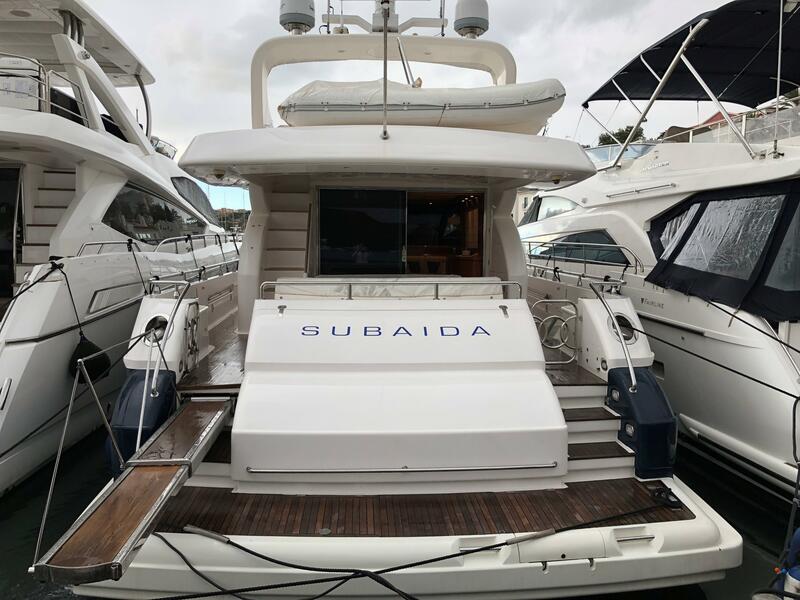 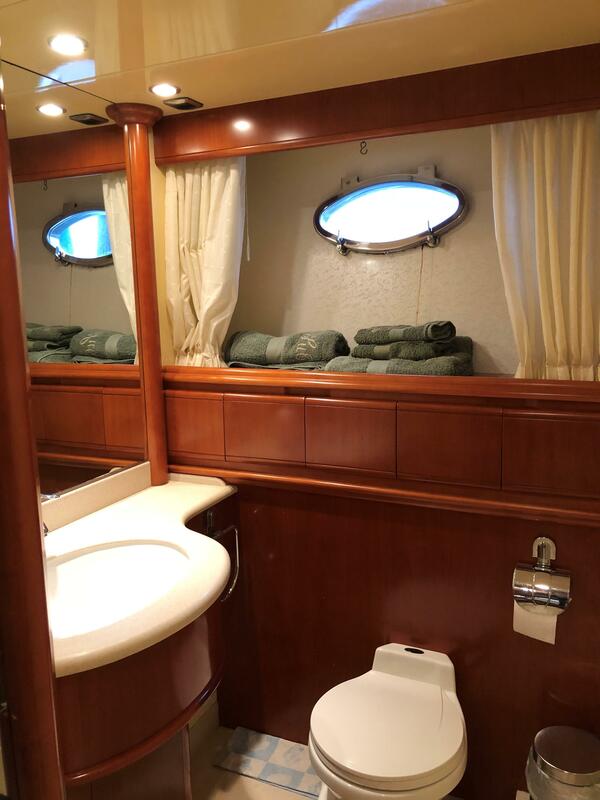 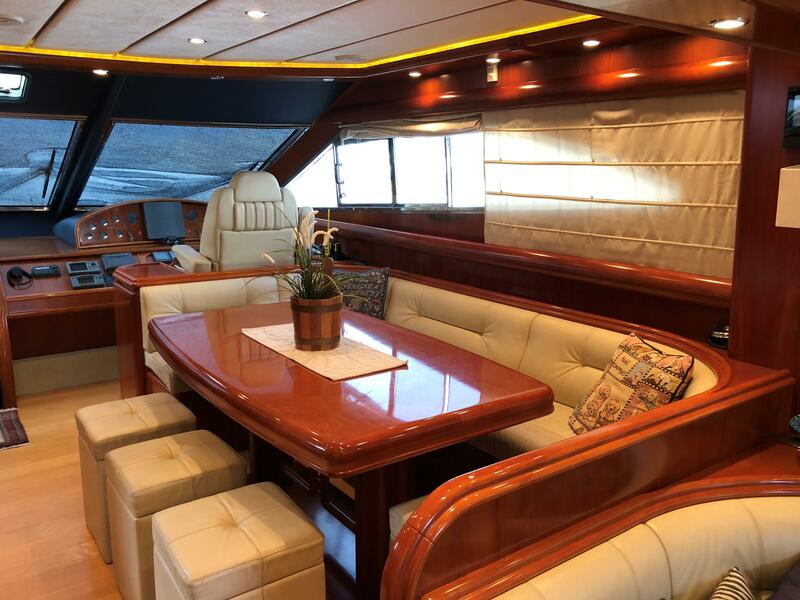 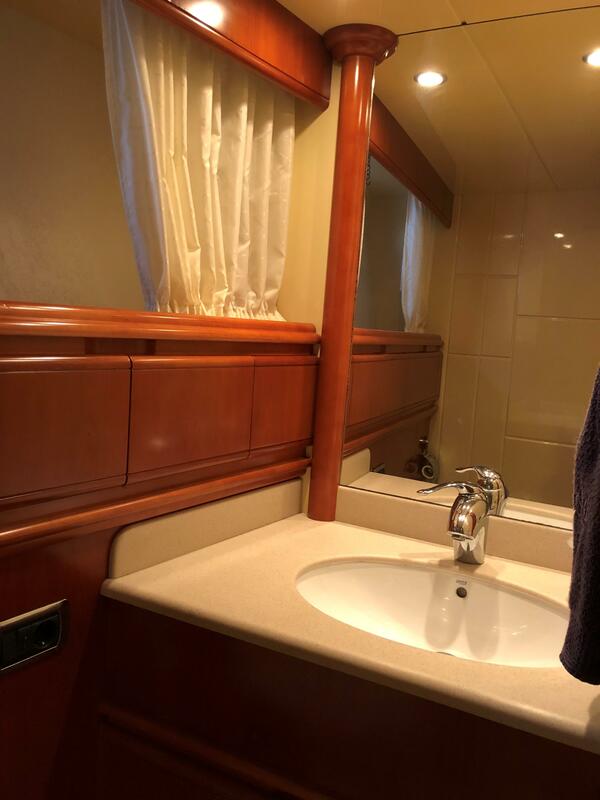 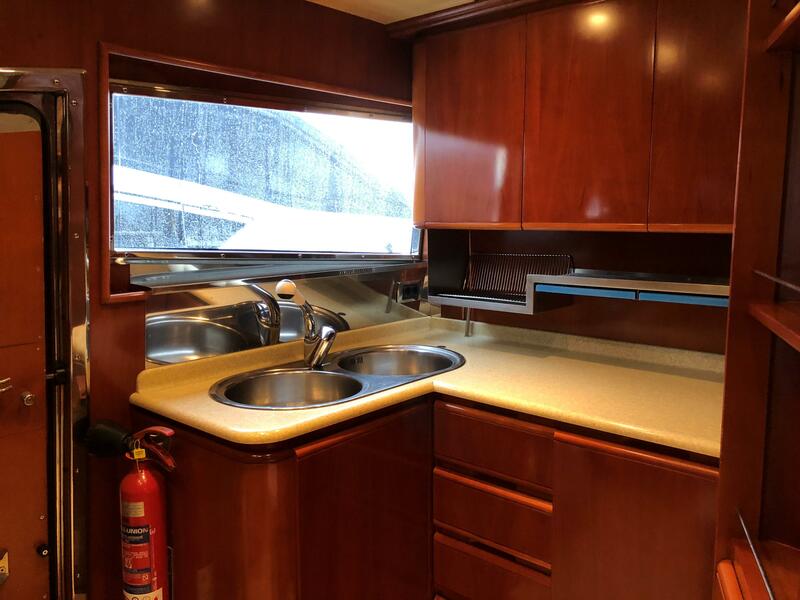 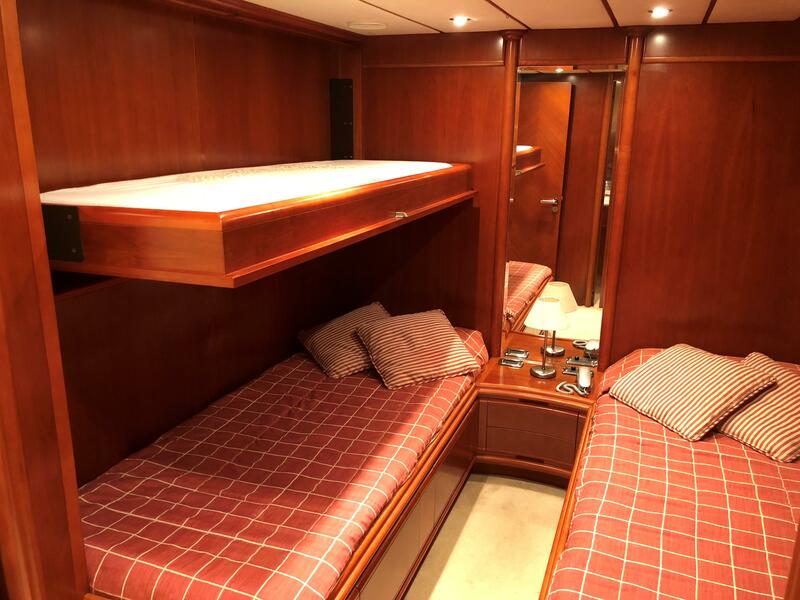 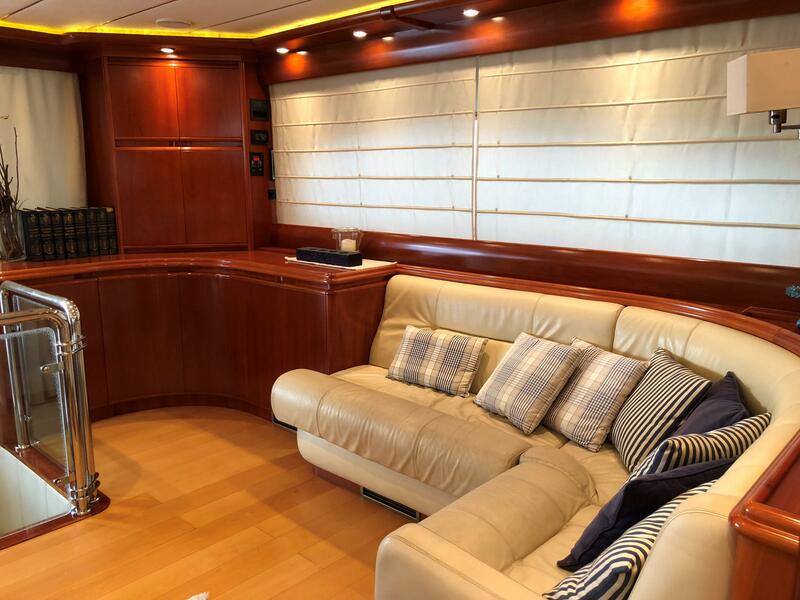 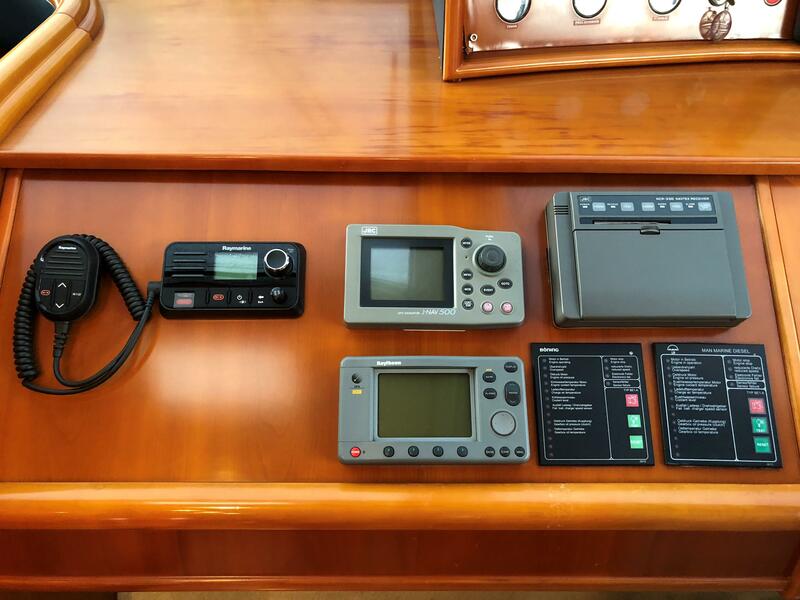 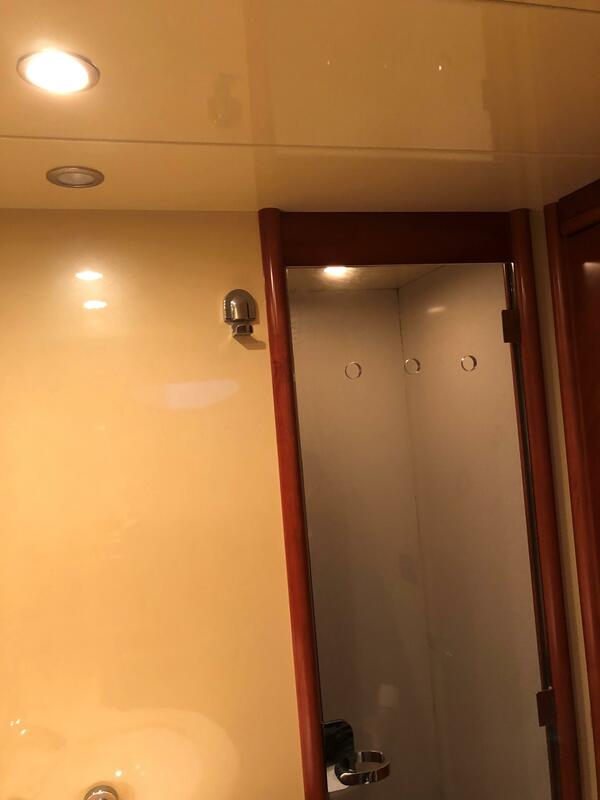 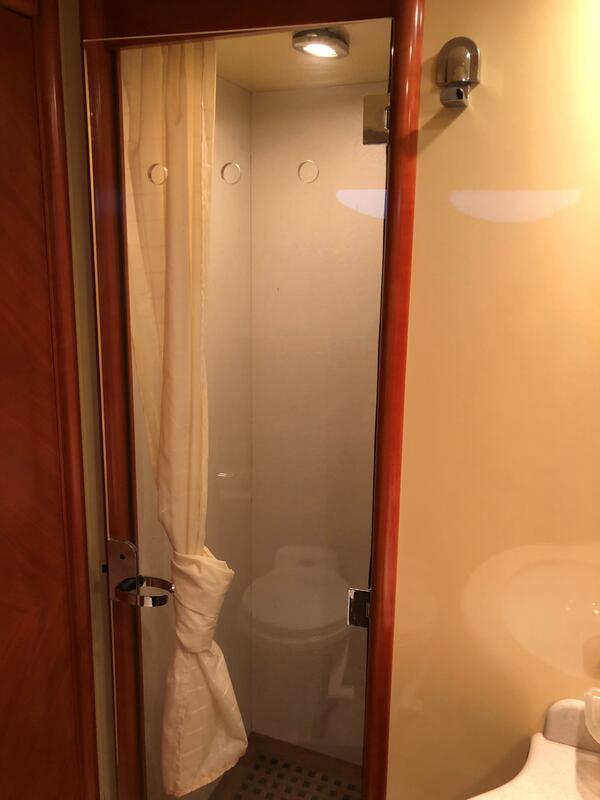 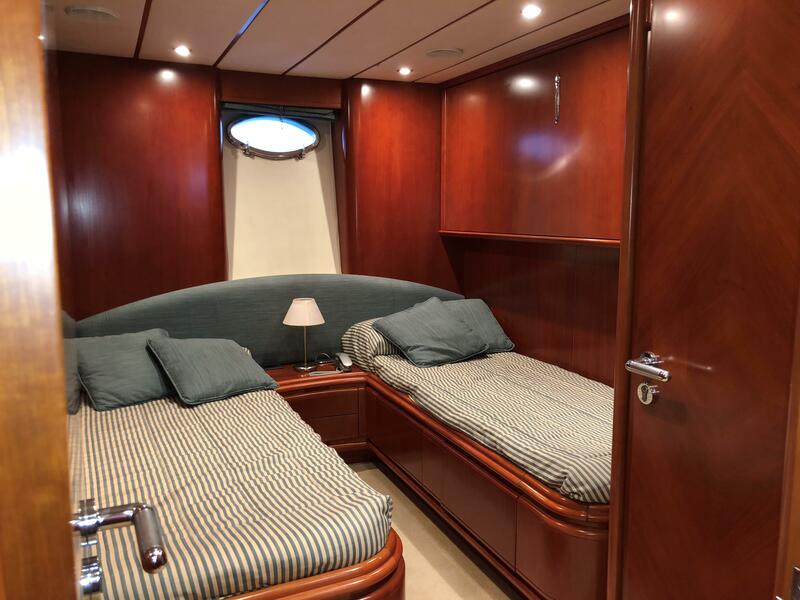 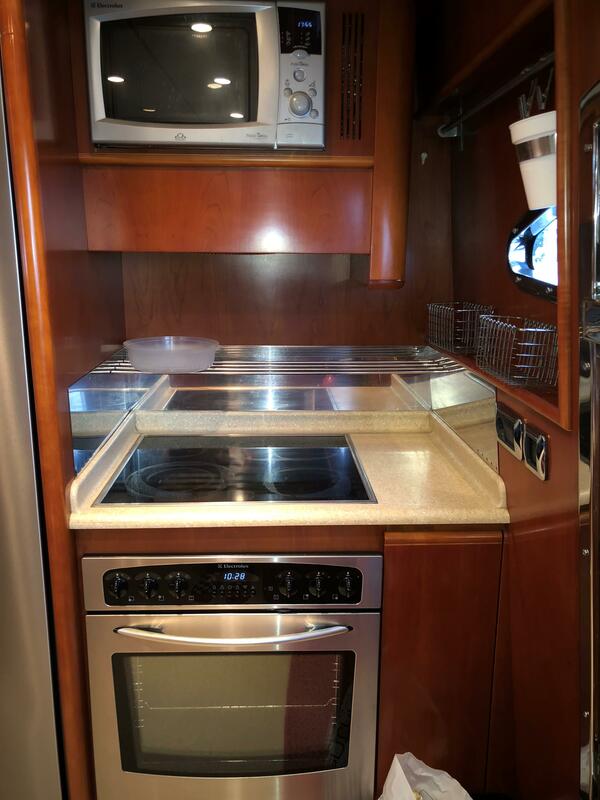 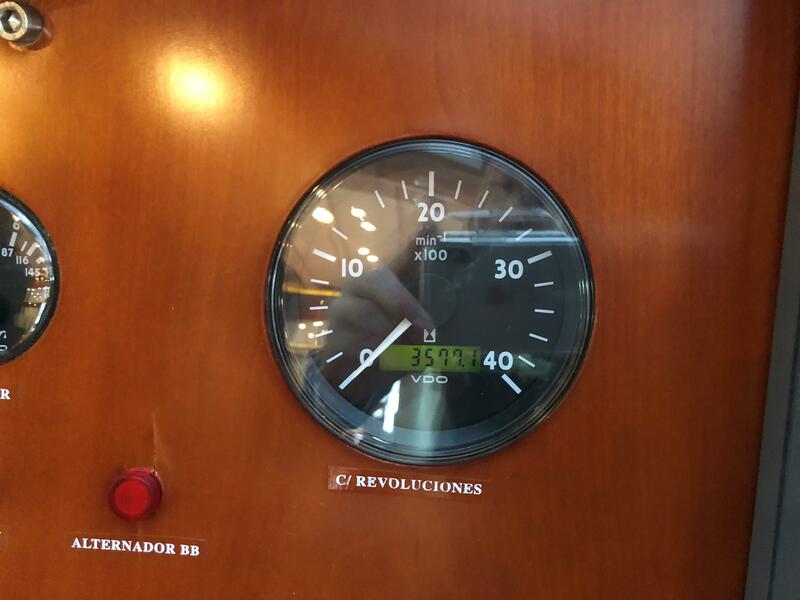 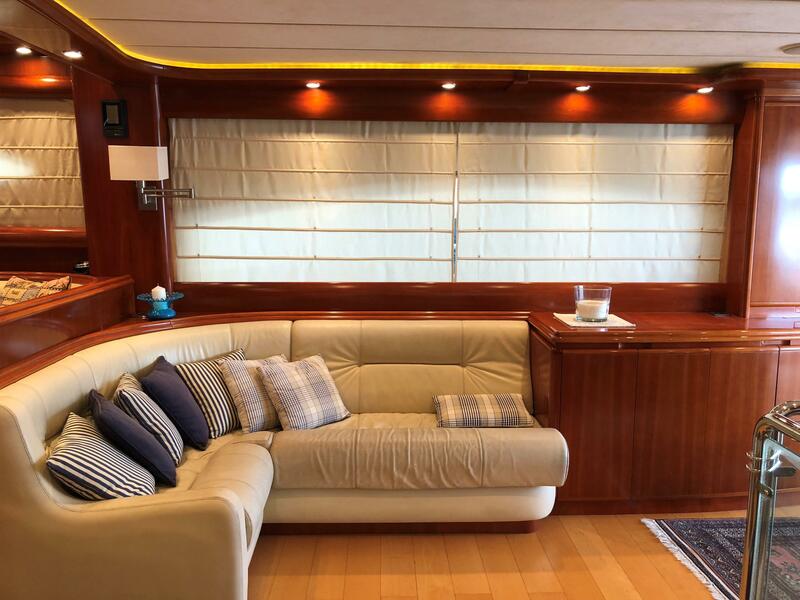 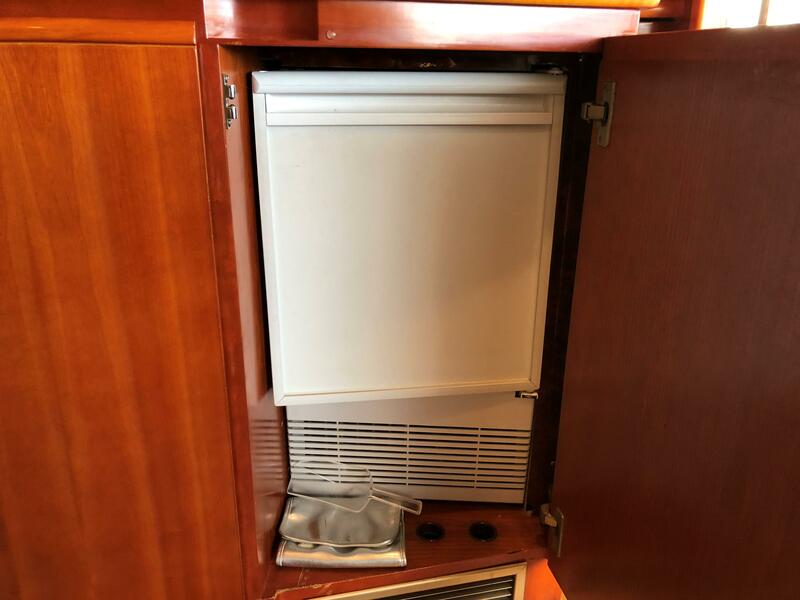 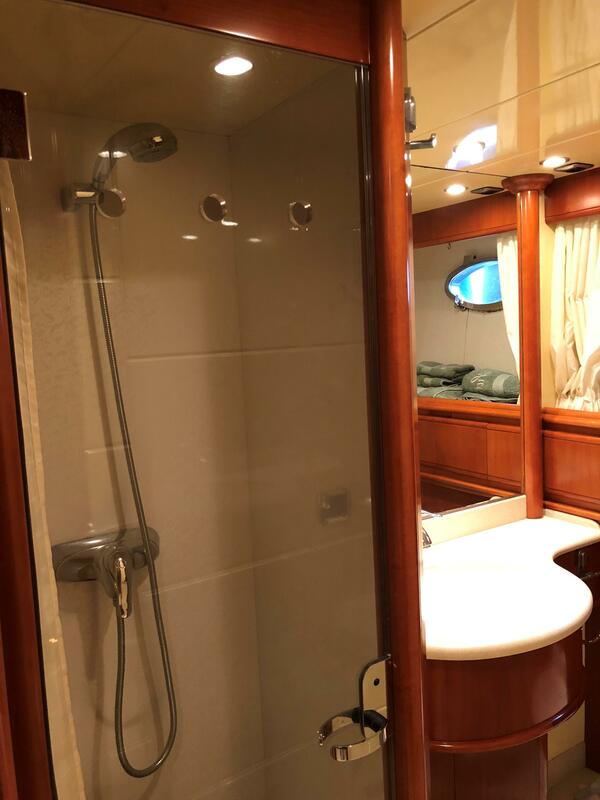 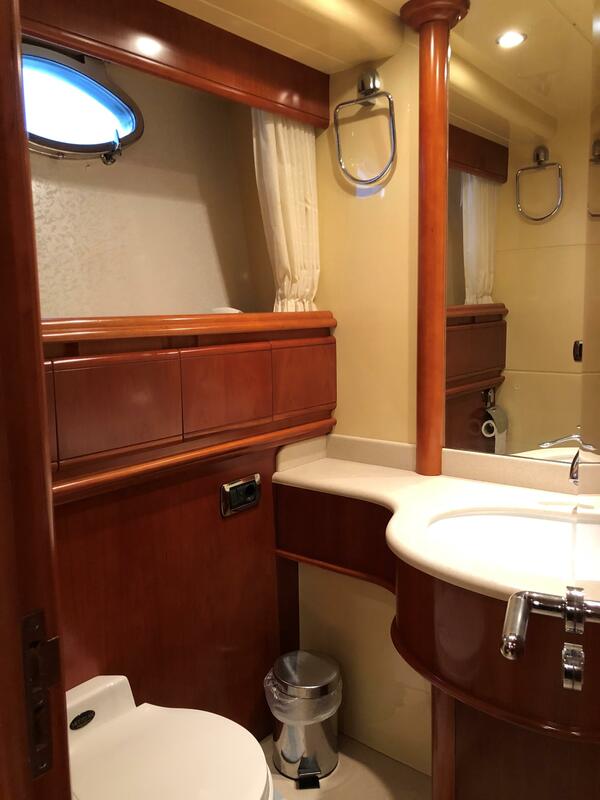 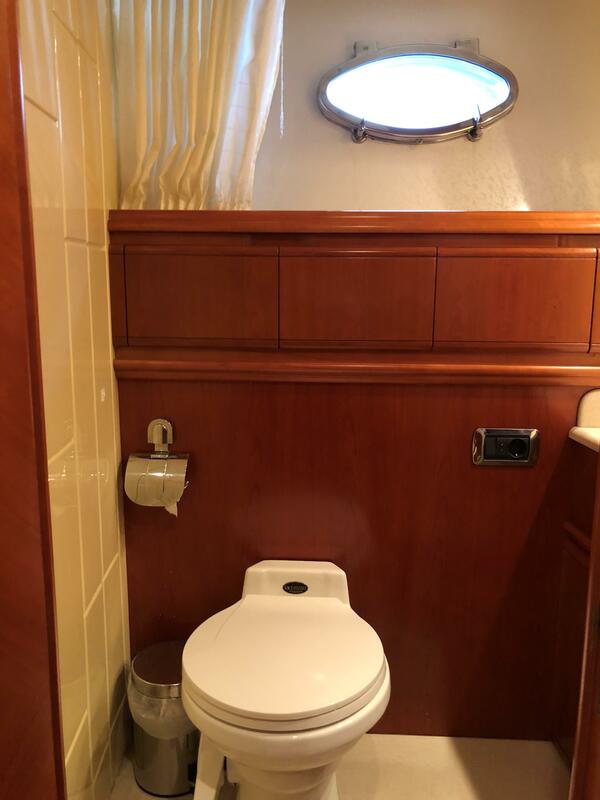 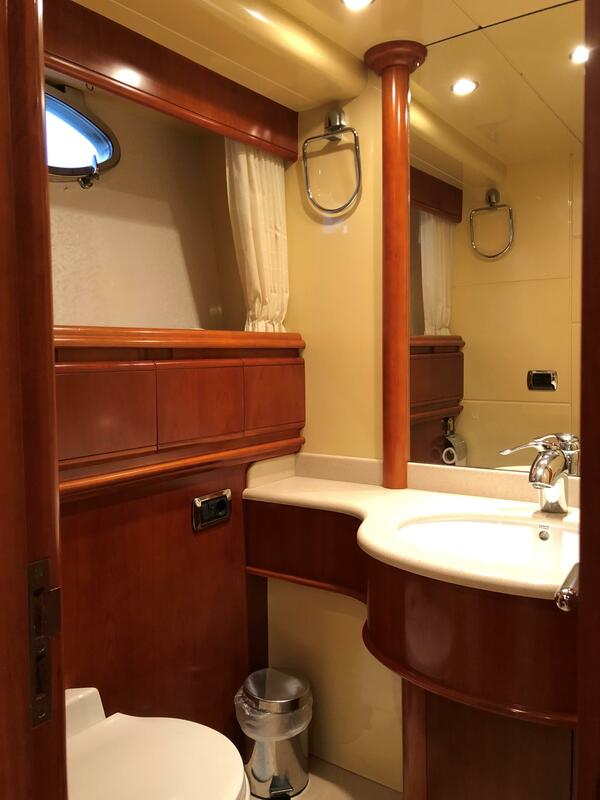 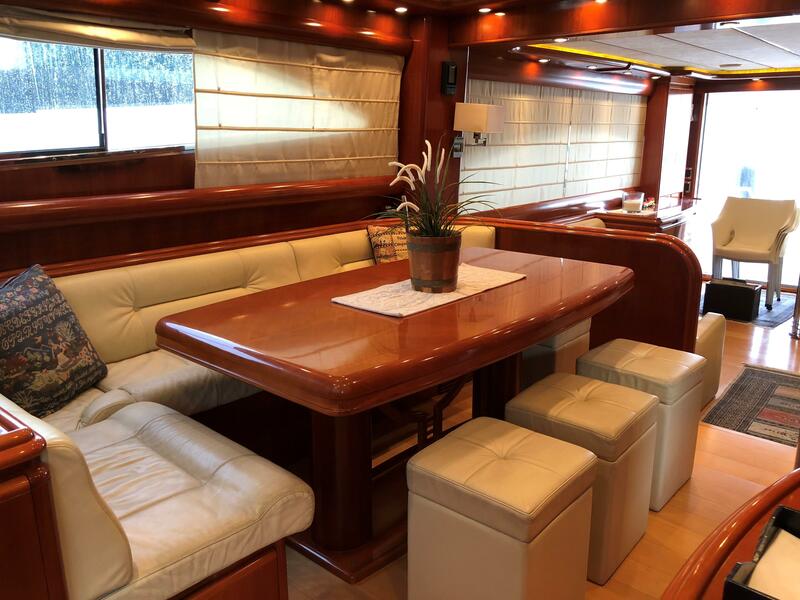 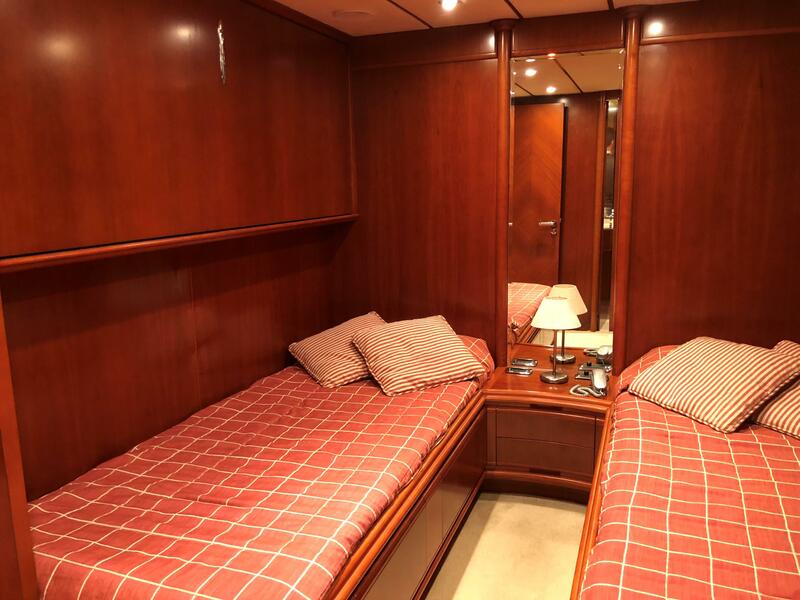 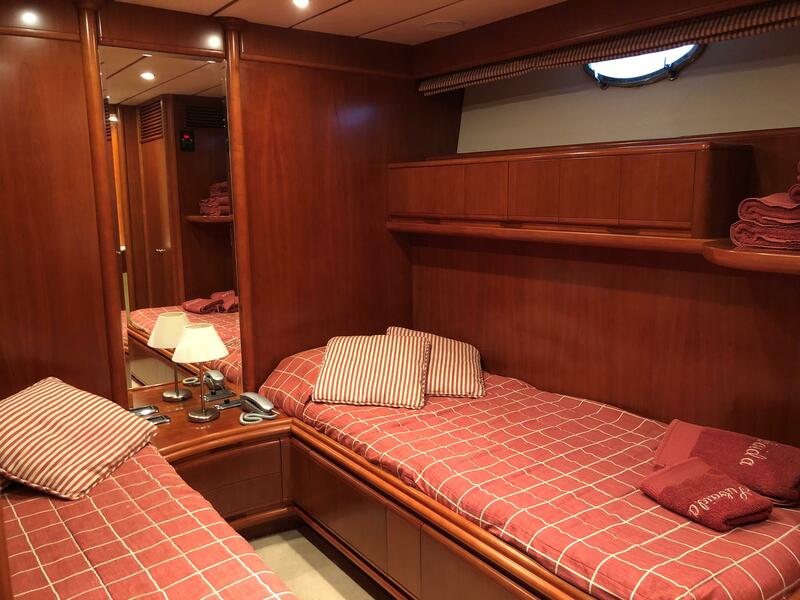 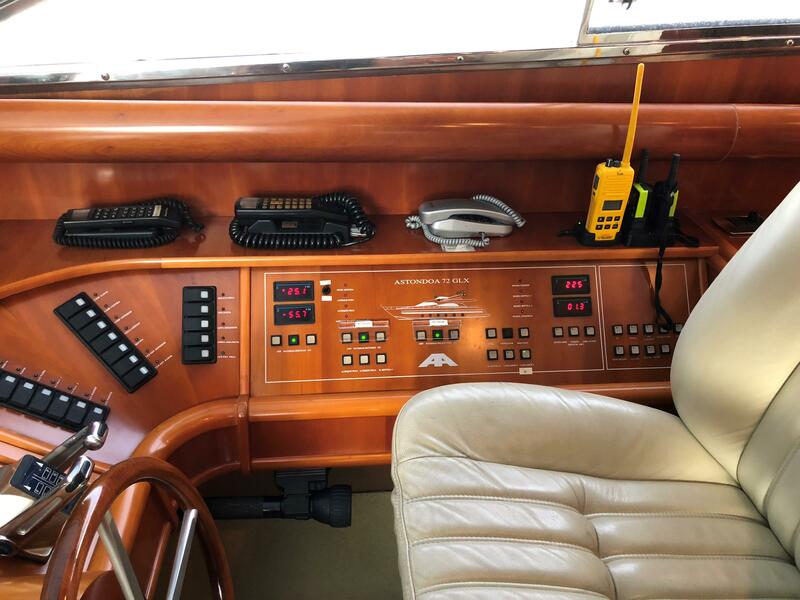 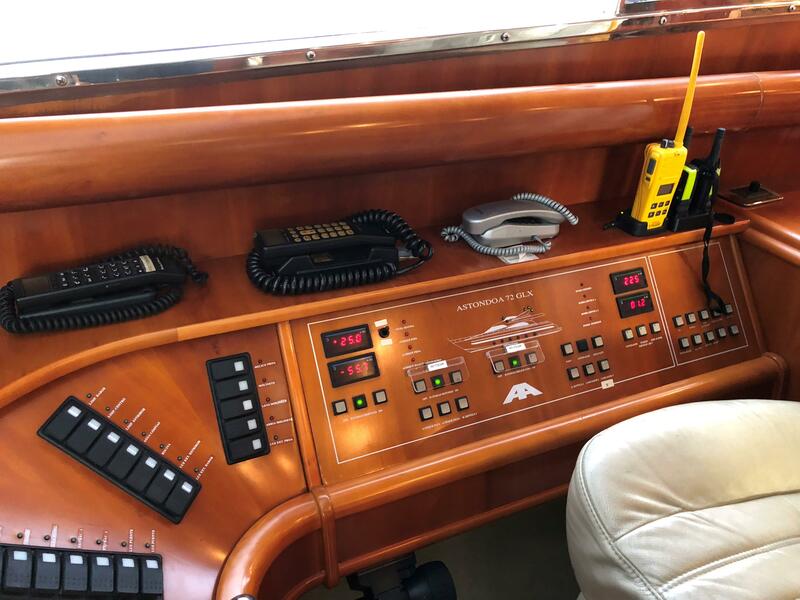 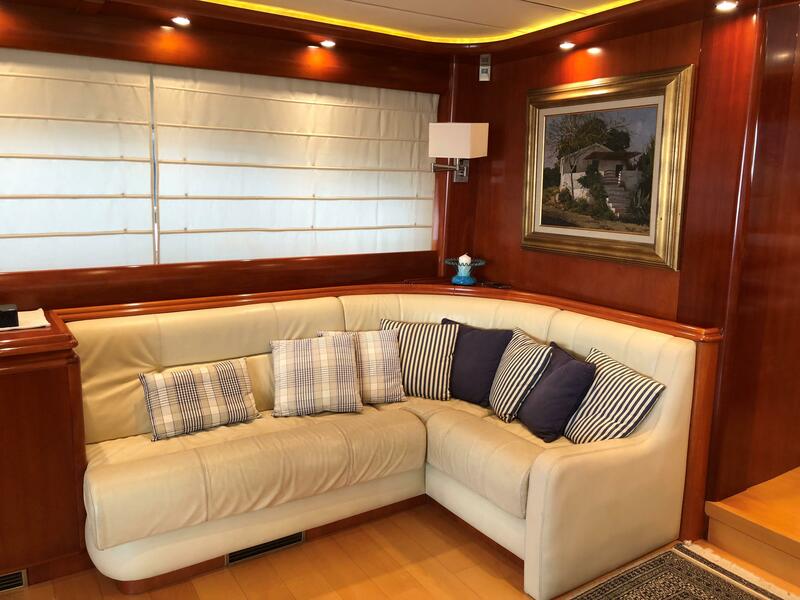 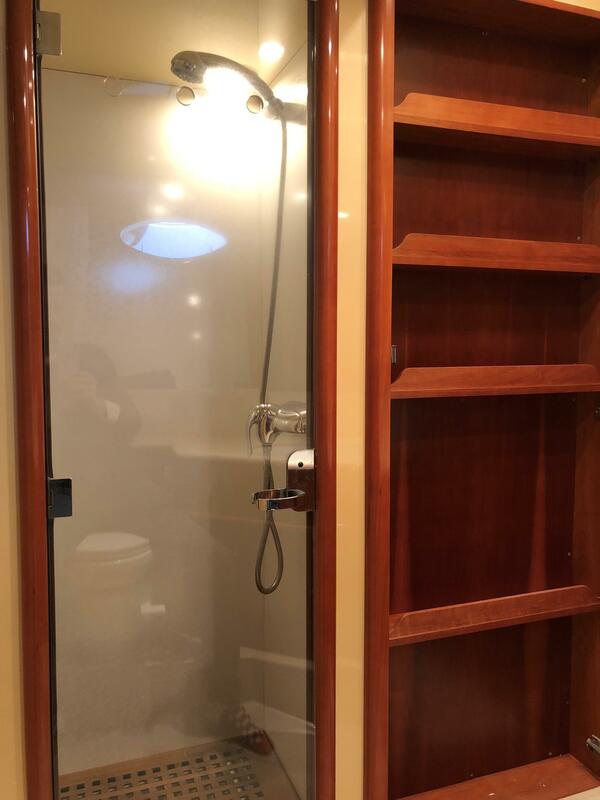 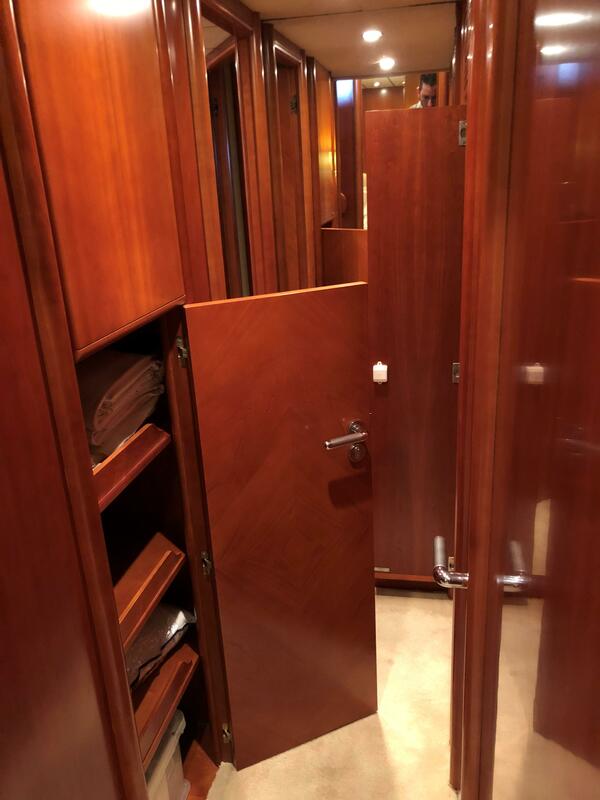 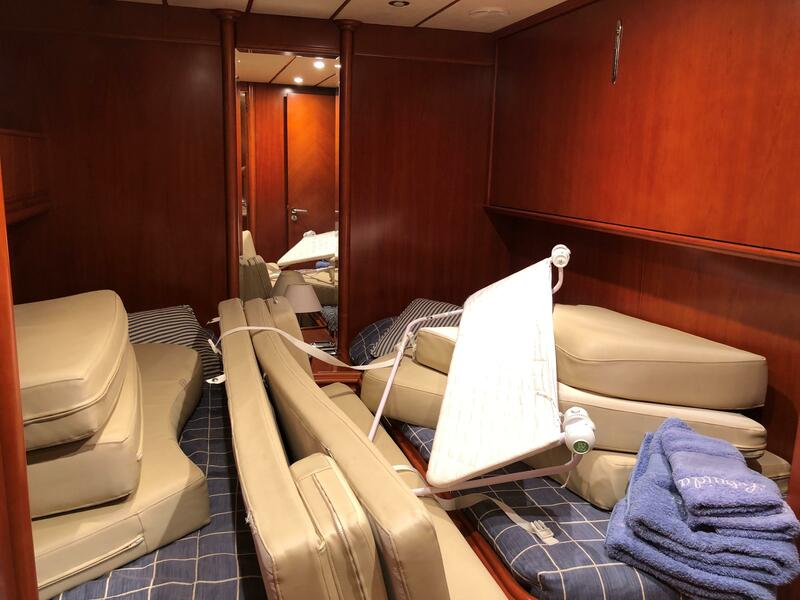 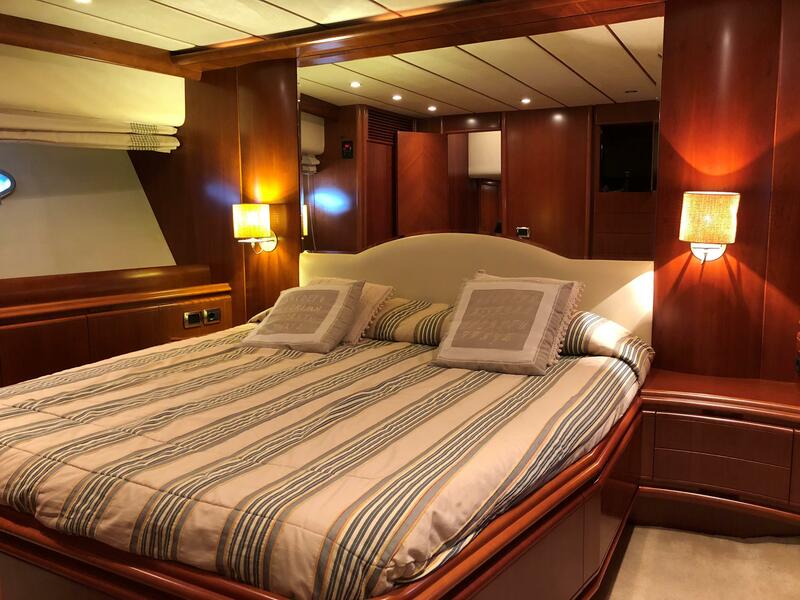 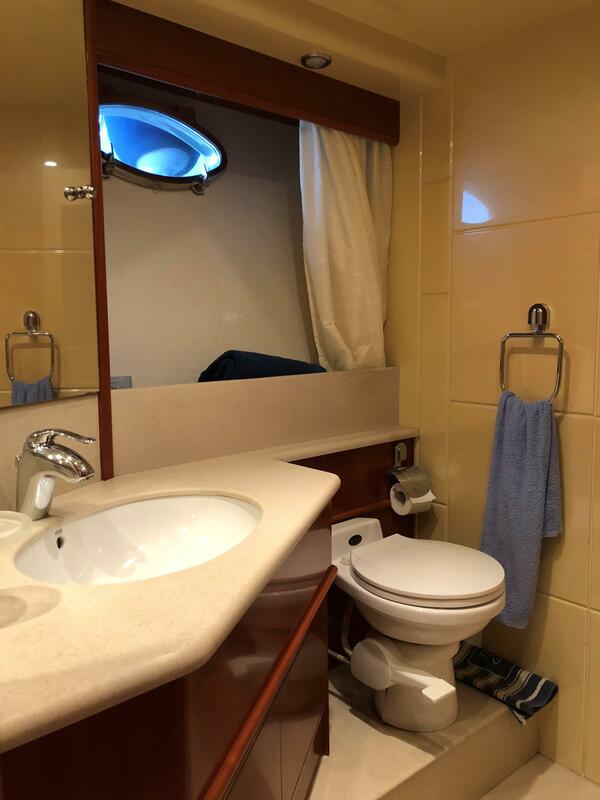 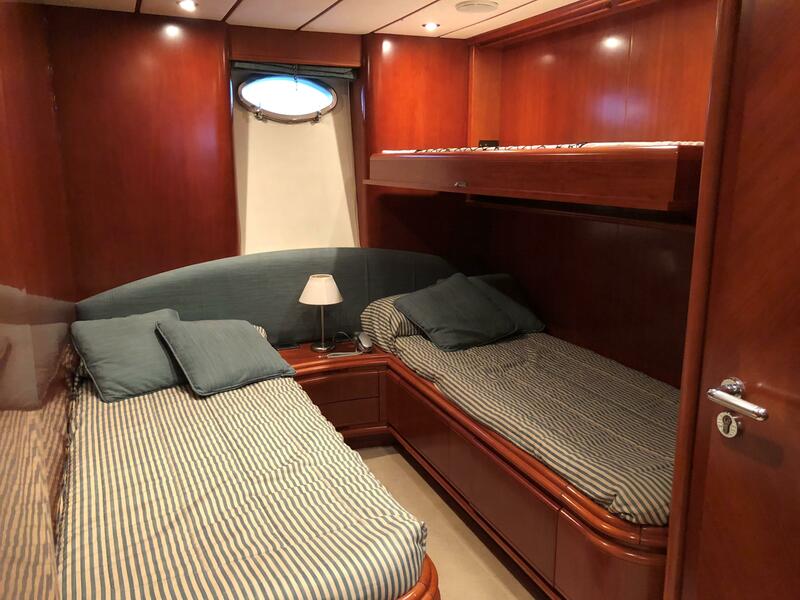 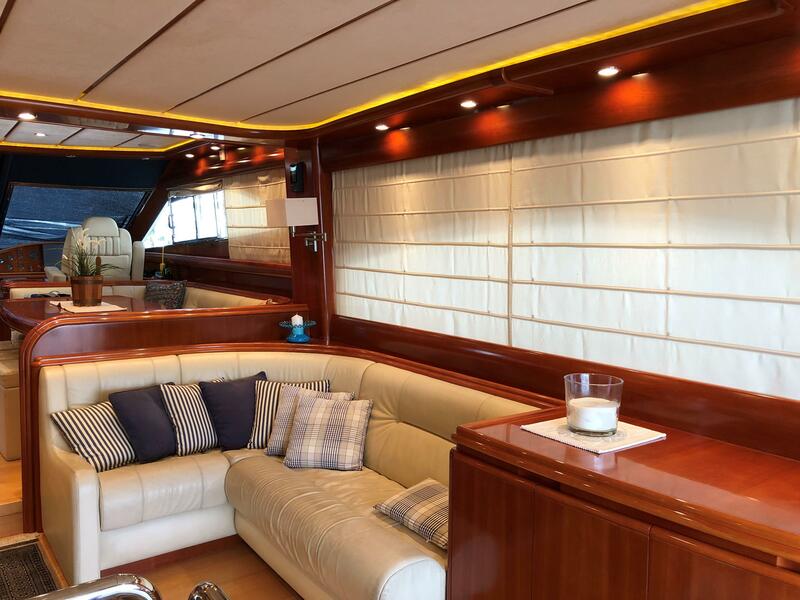 The boat has 4 large cabins, 4 bathrooms and also features a crew cabin. 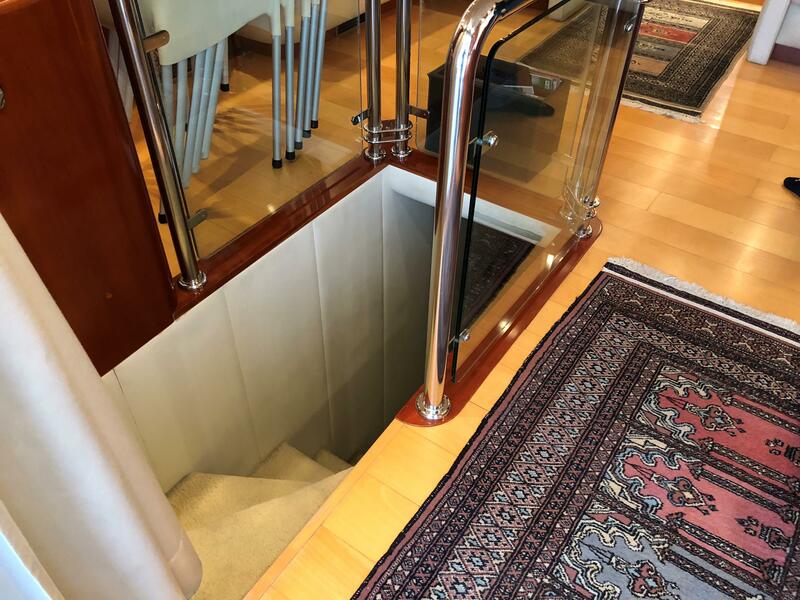 The boat features a second, unique staircase to the aft accommodation level. 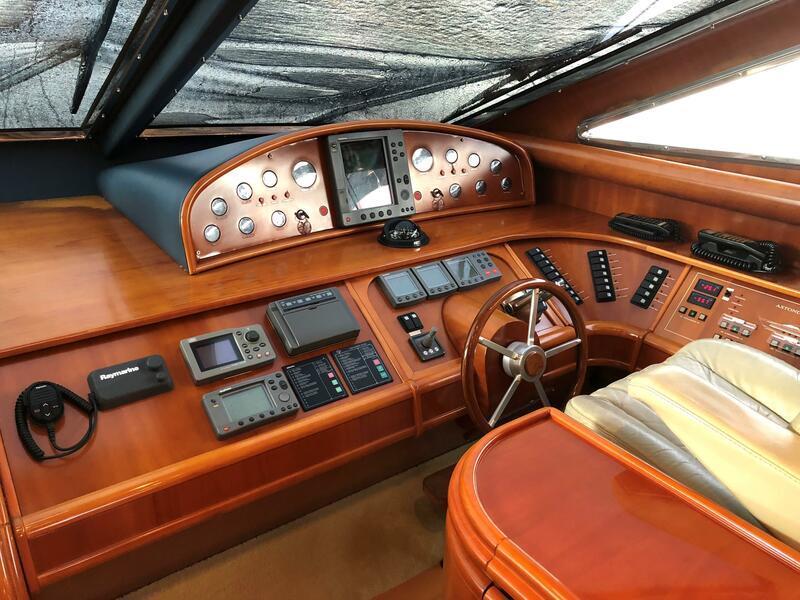 The engines and gearboxes have been fully reconditioned making them like new again.